Wizkid who has been on a break in the past three months has a new single with Drake and two albums ready to drop. 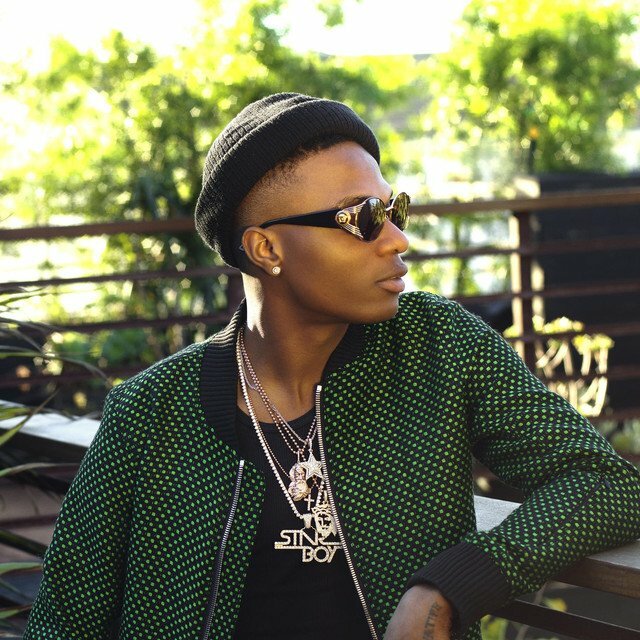 Fans of the Starboy are in for a treat this year as the Nigerian pop superstar has enough music in his repertoire to feed the fans. According to the ‘Fever’ crooner, we might get two new albums from him soon and a new single with Drake. Wizkid made the announcement during his press conference before his show in Canada. Before now Wizzy and Drake have worked together in the past on popular tracks like ‘Come Closer’ and ‘One Dance’. One of the two albums coming would be the earlier taunted ‘Made In Lagos’, while the name for the other is yet unknown. Watch him speak during his press conference in Canada in the clips shared below.